Seriously? Is it because the application is so small that officers find reasons to refuse, while they have absolutely not problem to support numerous awkward applications for very big and tall schemes in the area? location is well established. 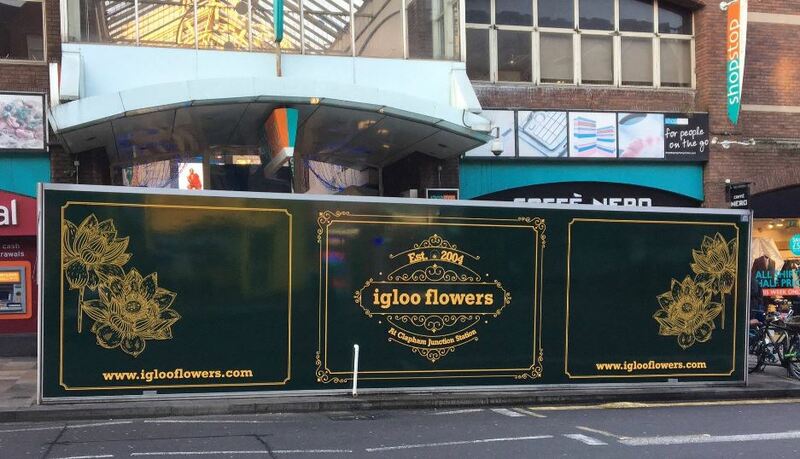 A new and improved flower stall replaced the previous old, poorer quality flower stall, and it began trading on site, in March 2016. UPDATE 11/05/2017: We’ve received some comments on emails and Twitter, expressing the view that the application should have been turned down instead. The PAC, to my mind, made a mistake. 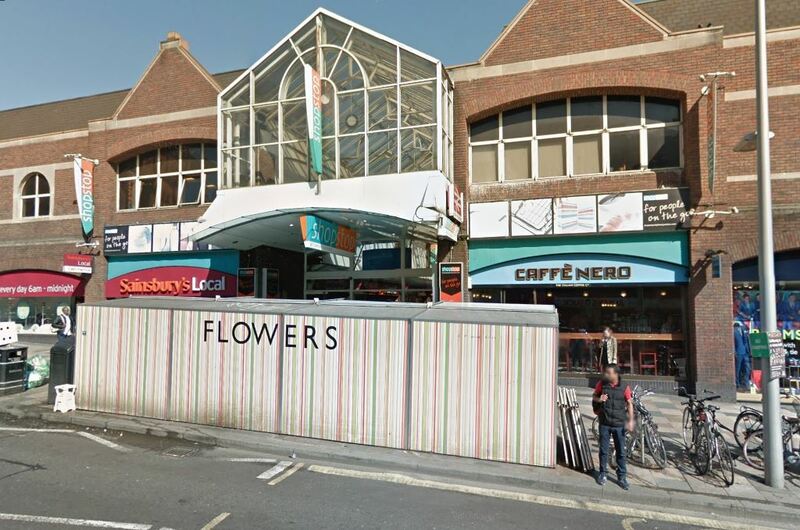 They did not deal with the application before them, is this box acceptable, is a permanent structure acceptable, is a change of use from a market stall pitch to a permanent shop acceptable – I got the impression they thought they were being asked if they wanted to be responsible for having the lovely flower stall removed. I must confess here that I focused much more on the technical explanation given by the officers in their report: we’ve seen rather the opposite used in so many cases by them to justify enormous and harmful schemes that would change an area for decades ever. In the case of the flower stall, while few would argue against the principle of a flower stall at the station entrance, the structure can be easily changed and moved. Unlike the (wrong) statement in the officer’s report, this is not a permanent brick-and-mortar construction. However the location – blocking the direct view from the station main entrance – cannot be seen as appropriate. The previous old stall was much smaller, and although not ideal, more sympathetic in term of dimension. This development shall be temporary for a period of 5 years from the date of this permission. The development shall be removed from it location and the highways restored to the surrounding condition upon expiry of the permitted 5 years. Some pointed out the better display offered by South Kensington or Balham stations; unfortunately Clapham Junction, although one of the busiest station in Europe with millions of passer-by each year, does not have any large outside square and space in its current layout. 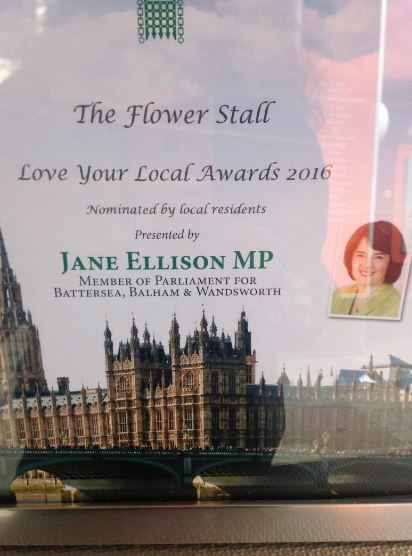 It is a shame that the location of the flower stall was not discussed and resolved when the exemplar scheme (revamp of Clapham Junction street-scape) was decided in 2010. 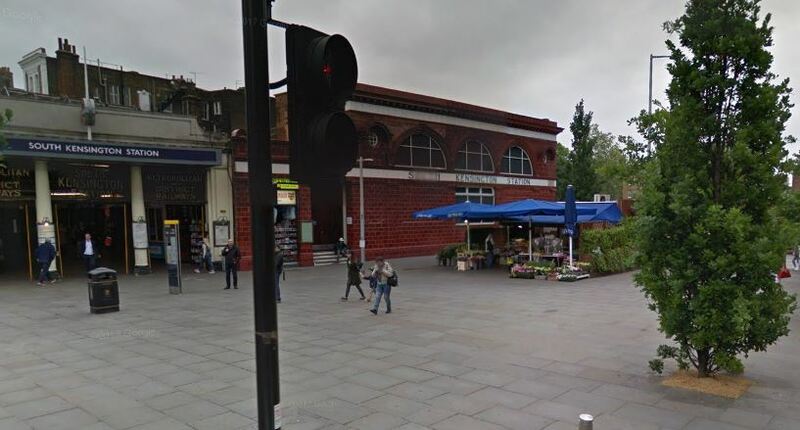 Unless a spot is found inside the current entrance/shopping centre, it is likely that the situation will rely on future major changes for Clapham Junction station (apparently Network Rail is working on some plan, as part of the Crossrail 2 extension …to be implemented in 20 years!). It is an occasion to have a look at CJAG’s proposals for the redevelopment of Clapham Junction station as published in 2011. 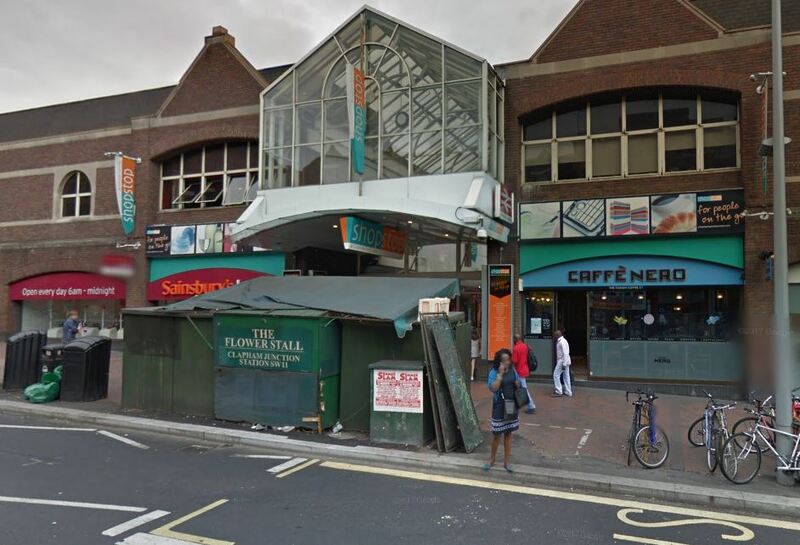 This entry was posted in Clapham Junction by Cyril Richert. Bookmark the permalink.